Obviously this is a little tongue in cheek. Nevertheless implanting an idea in your unconscious mind does not have to take a long time. 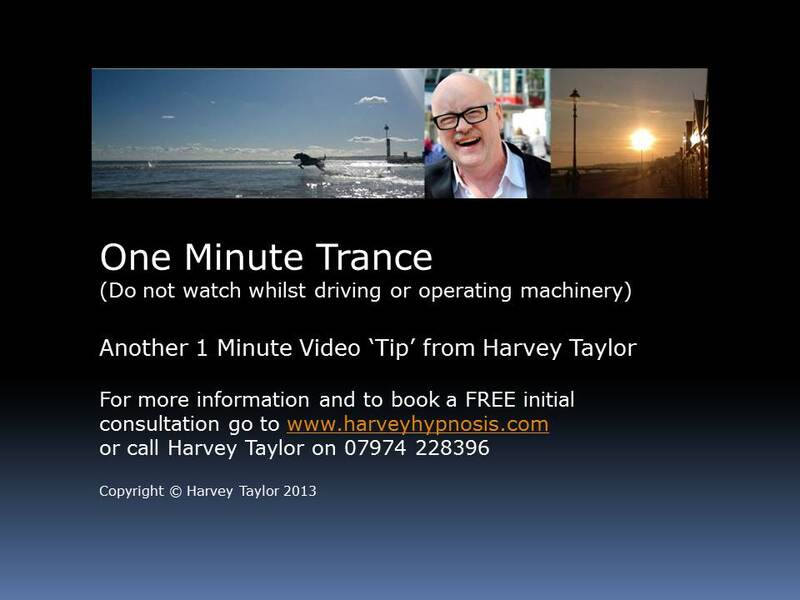 The aim of hypnotherapy (as opposed to stage hypnosis) is enable to set things up in your mind the way YOU want them to be. It really can be so much simpler than you might believe. Enter your email address to follow this blog and receive notifications of new posts/videos by email. What are you thinking about? What happens when you stop smoking?